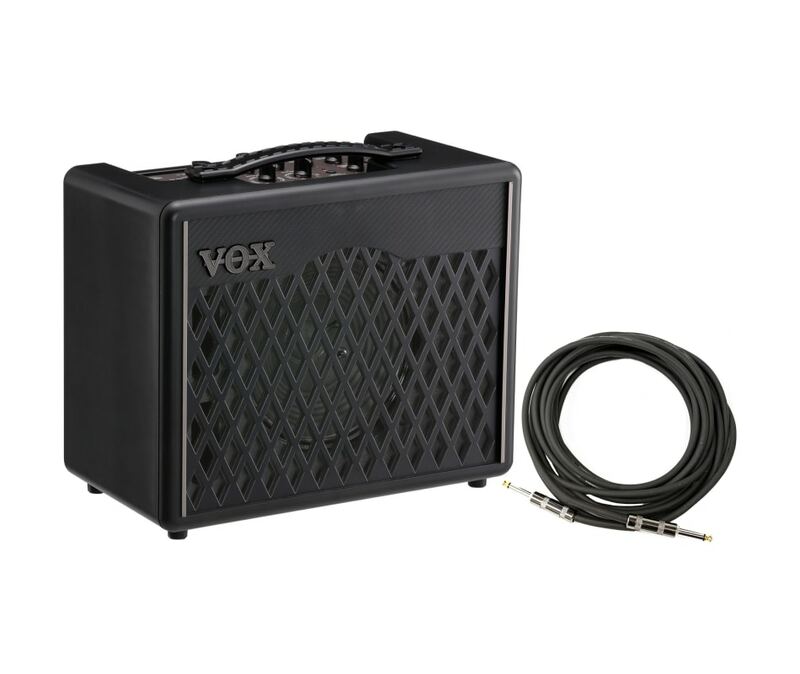 The VX I is the best-sounding practice amplifiers from VOX yet! This amp combines a number of exceptional features to yield a new practice amplifier that produces an impressive variety of serious guitar tones. 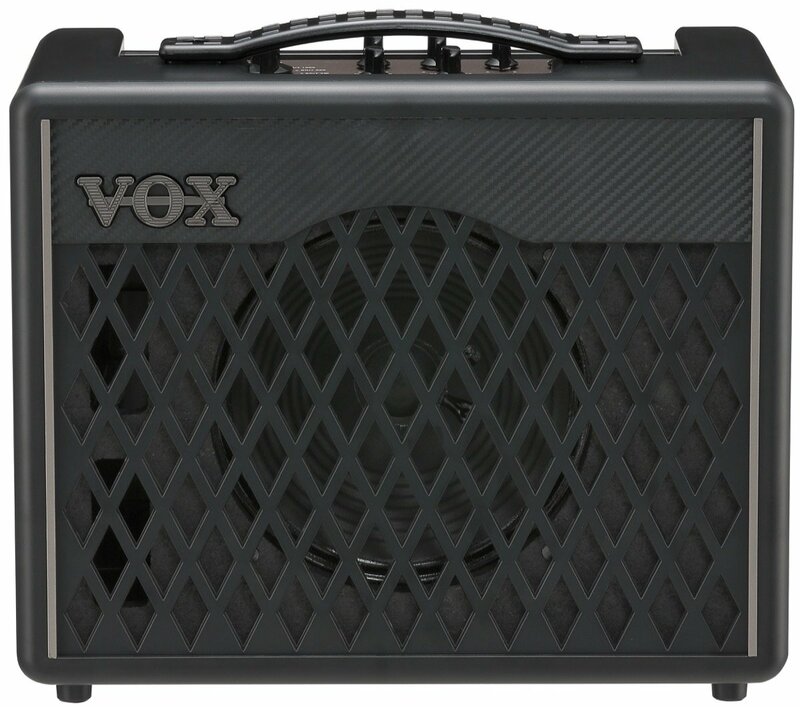 Making its debut in the VX Series, VOXs new VET (Virtual Element Technology) modeling technology offers the most accurate amplifier models to date. 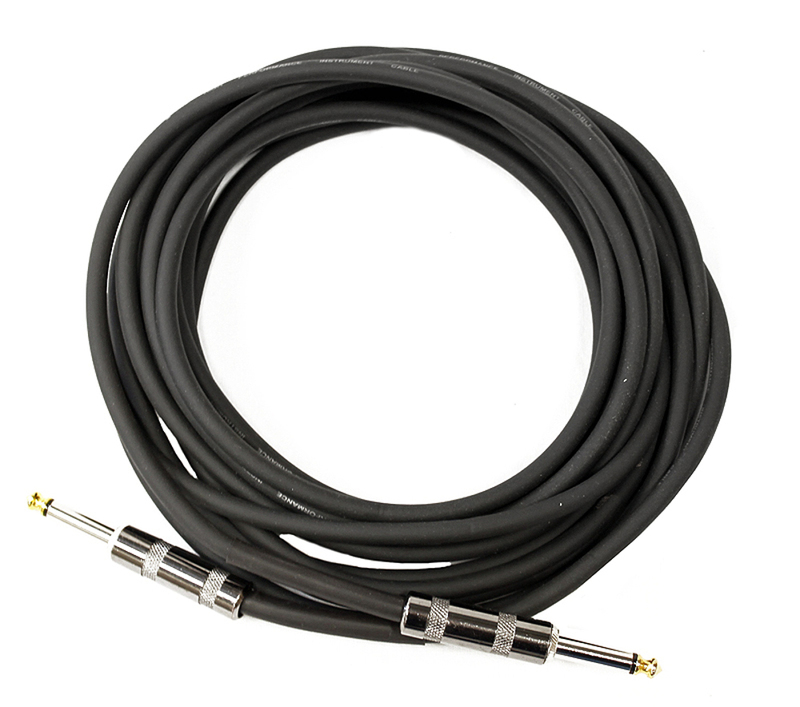 By carefully analyzing the circuit design components used in classic American and British tube amplifiers, VX amplifiers offer tones that are reminiscent of some of the most coveted tube amplifiers of all time! In addition to the amp models, VX amps feature a complement of classic effects, including four types of modulation and four types of delay & reverb. Additional features like an FET-based analog power amp design, a unique-bass reflex structure, and a sealed, one-piece speaker enclosure result in an extraordinary playing experience! The VX II is equipped with a USB port for simple integration with a PC, Mac, or even iOS & Android platforms and also comes bundled with VOX's JamVOX III and the new VOX Tone Room software for deep editing of your favorite amp models and effects! Tone Room is available to download on your PC, Mac via the Support tab of this page and is also available for your iOS and Android devices via the App Store or Google Play!